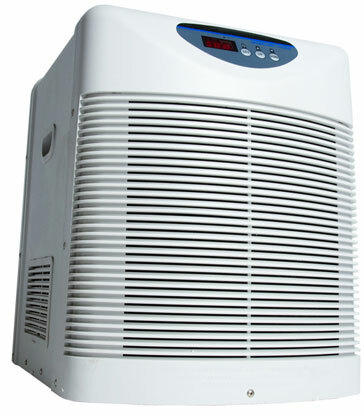 Atmosphere's V-Series combines high performance and quiet operation. 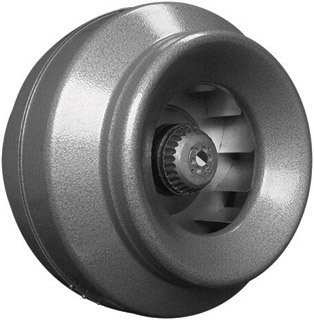 These fans are equipped with a mixed-flow impeller allowing more air volume than any other comparable impeller design. 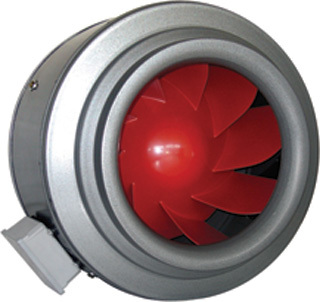 Furthermore, the V-Series fans operate at lower RPM (1500 to 1700) making them even quieter.